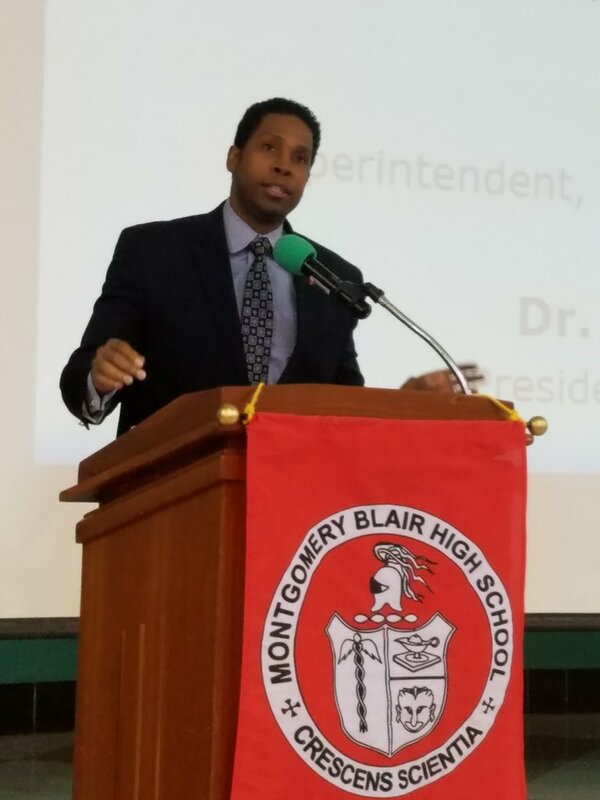 No Budget Cuts to Magnet Program: With the help of your advocacy, the Magnet has been spared from cuts in the 2017-18 MCPS Budget. There is still a proposed cut to High School Special Programs countywide, but this will not affect the Magnet in the coming year. As the budget process is ongoing, you can still advocate for the Magnet and for public school funding by contacting your elected officials. The Foundation is sponsoring a Silver Quest Memorial Writing Competition for students - the deadline is June 1st! The Foundation is working with the new Art of Problem Solving Academy opening this fall in Montgomery County to sponsor a cohort of elementary students from underrepresented groups to increase diversity in the Magnet pipeline.